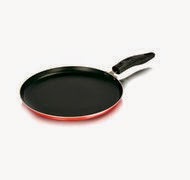 Here you can get Titanium Non Stick Dosa Tawa worth of Rs.502, can be get it at Just Rs.290 only. 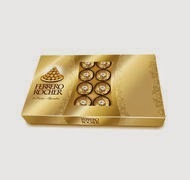 AND Ferrero Roacher 24 pcs worth of Rs.699, can be get it at Just Rs.525 only. Please hurry to take the advantage of this discount offer.